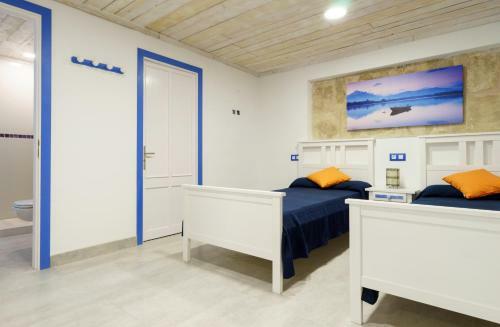 Villa Puig Petit in Pollença is a holiday home with 1 room. Villa Puig Petit is located in the countryside in Pollensa, 5 km from the town centre. It features a spacious sun terrace with outdoor pool, barbecue and gardens. The house is distributed over the ground floor and has 2 twin bedrooms and a double bedroom with en suite bathroom. All rooms have air conditioning. There is an additional bathroom as well. 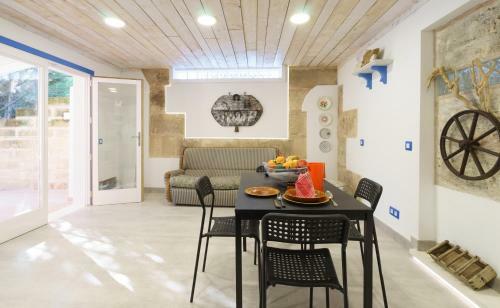 Featuring rustic décor, Villa Puig Petit has a dining area and a lounge with satellite TV. The fully equipped kitchen includes a dishwasher. Bed li...nen, towels and kitchenware are included. This property offers free parking and free WiFi. Port de Pollença is 15 minutes' drive, while the beach in Alcudia Bay is 11.5 km away. Villa Puig Petit is located in the countryside in Pollensa, 5 km from the town centre. It features a spacious sun terrace with outdoor pool, barbecue ...and gardens. The house is distributed over the ground floor and has 2 twin bedrooms and a double bedroom with en suite bathroom. All rooms have air conditioning. There is an additional bathroom as well. Featuring rustic décor, Villa Puig Petit has a dining area and a lounge with satellite TV. 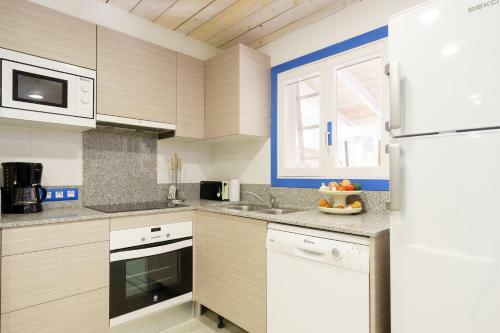 The fully equipped kitchen includes a dishwasher. Bed linen, towels and kitchenware are included. This property offers free parking and free WiFi. Port de Pollença is 15 minutes' drive, while the beach in Alcudia Bay is 11.5 km away. When would you like to stay at Villa Puig Petit? Accepted credit cardsVisa, Euro/Mastercard, Maestro, Euro 6000. The accommodation reserves the right to pre-authorise credit cards prior to arrival. Please inform Villa Puig Petit in advance of your expected arrival time. You can use the Special Requests box when booking, or contact the property directly with the contact details provided in your confirmation. This property will not accommodate hen, stag or similar parties. Swimming pool is closed from Fri 15 Nov 2019 until Sun 01 Mar 2020 Please note that information about key collection and the exact address will be provided once a booking has been made.